>Receive 50% off your initial visits for chiropractic and osteopathic care, pelvic floor physiotherapy, physiotherapy and naturopathy at Thrive Natural Family Health. *Excludes psychology, psychotherapy, and massage therapy. 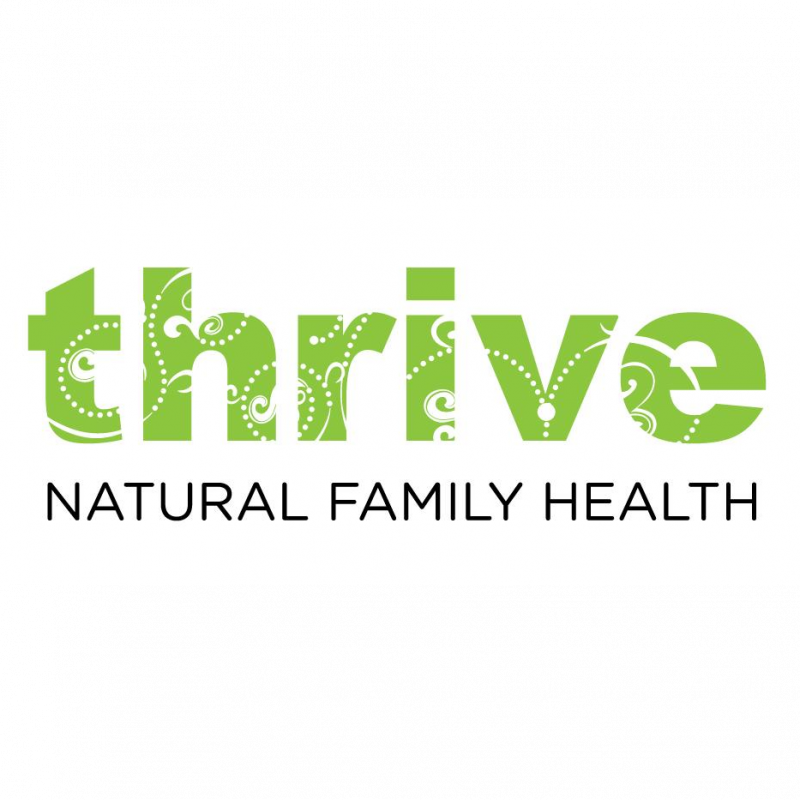 Thrive Natural Family Health is Toronto’s leading authority in natural health care for the whole family. 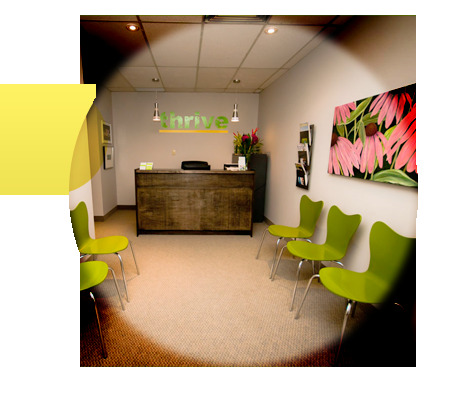 It is a multidisciplinary clinic located in Midtown Toronto with a special focus in young families, including pregnancy, fertility, pediatric and post-partum care. The caring and professional practitioners are trained and experienced in supporting the physical and emotional health of hopeful parents, parents and children. They offer a wide variety of services including chiropractic care, naturopathy, osteopathy, pelvic floor physiotherapy, physiotherapy, massage therapy, nutrition, psychotherapy, psychology, orthotics and several workshops catering to parents and their babies. Their daily mission is to educate and empower the community to improve and maintain a healthy lifestyle and to allow their patients to Thrive! Visit www.thrivehealth.ca for more information and show your card to receive your discount.